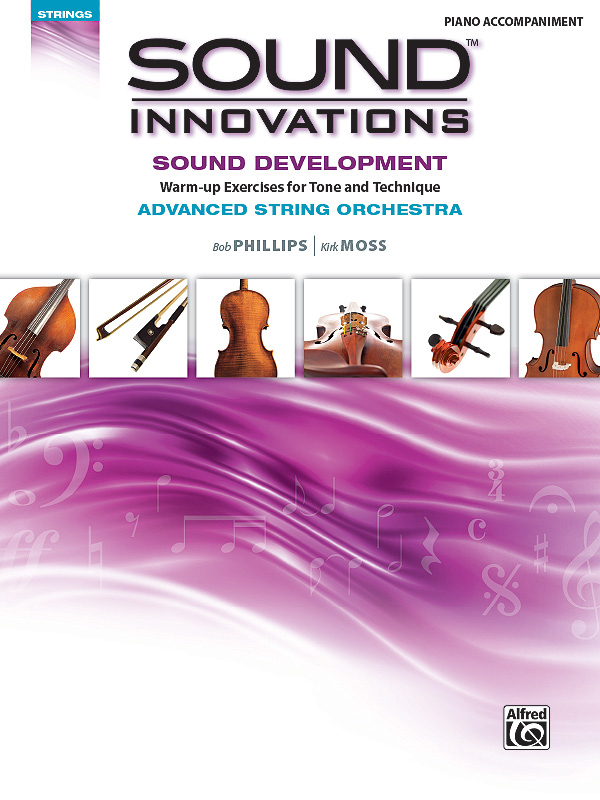 * Sound Innovations: Sound Development for Advanced String Orchestra continues the emphasis on playing with a characteristic, beautiful sound, but also focuses on 3-octave scales, particularly scales that students will need for regional auditions and all-states. * Advanced technical skills are presented in four levels, consistent with the revolutionary Sound Innovations structure: (1) Sound Tone, (2) Sound Bowing, (3) Sound Shifting, and (4) Sound Scales and Arpeggios. * The levels can be used in the order that is best for your students, as individual warm-ups, or as structured units. * The perfect book to follow Sound Development for Intermediate String Orchestra, or for any advanced string ensemble or individual learner, your students will further refine the proper use of the bow, bow strokes, shifting, and 3-octave scales.